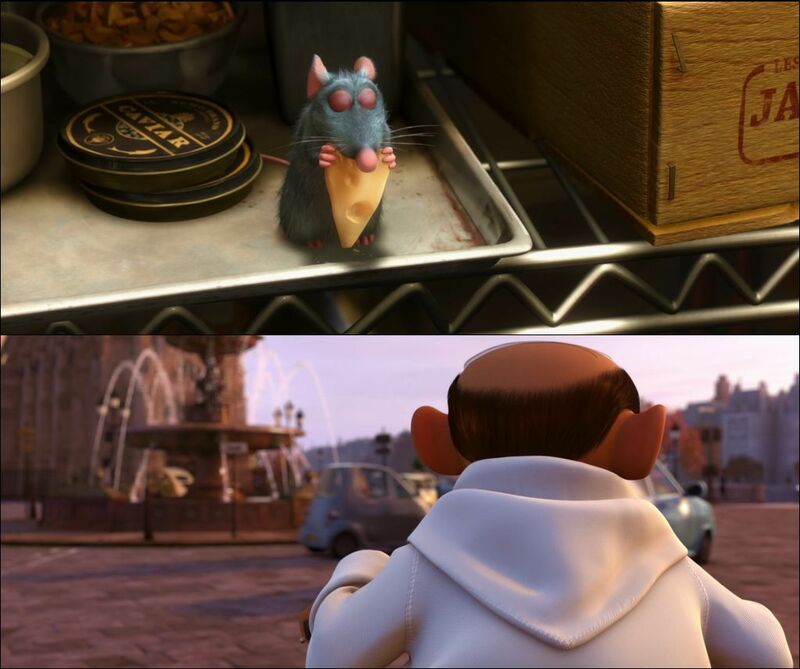 Story Remy (Patton Oswalt), a resident of Paris, appreciates good food and has quite a sophisticated palate. He would love to become a chef so he can create and enjoy culinary masterpieces to his heart's delight. The only problem is, Remy is a rat. When he winds up in the sewer beneath one of Paris' finest restaurants, the rodent gourmet finds himself ideally placed to realize his dream.